You can have a new and HEALTHIER life if you have a sense of adventure, a sense of humor, and PATIENCE. 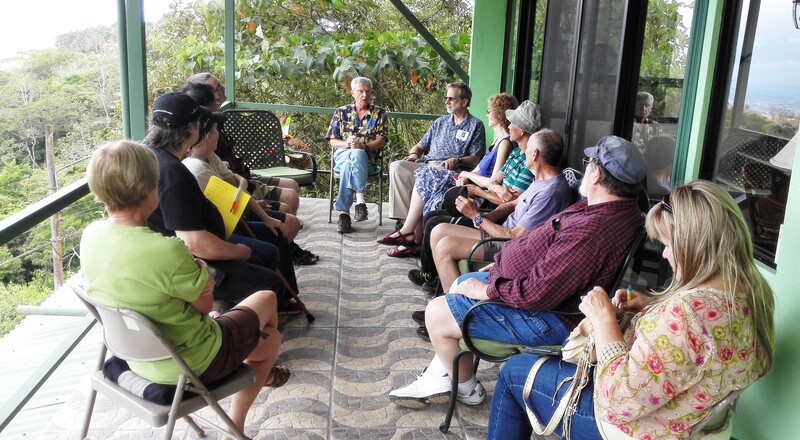 Compare the cost of other “Tours and Seminars” and read what my past guests have to say at my testimonials. Then you will understand why you should take this tour with me!!!! My 3 day, 2 night Relocation & Retirement tour can open your eyes and mind to this less expensive and HEALTHIER lifestyle, where owning a car is optional. You will learn how to evaluate the actual replacement cost of an existing home so you will know if asking prices for existing places are reasonable. You will learn how to select your optimum temperature to avoid making a HUGE mistake based on opinions of others whose motives may not be in your best interest. You will learn about the many facets and costs and availability of the Medical/Dental systems. 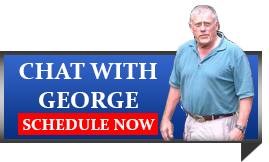 You will learn how to buy a property and the best way for you to go about building a home on it. You will learn the many steps of DUE DILIGENCE to assure your purchase is clear in title AND that there will be no LARGE, NEGATIVE surprises. You will learn how to develop your own project for a little added income as well as fun. It is still very possible to do a small project and sell parts for enough to partially or totally pay for your home. You will learn about rental homes/condos and how there is a lot of opportunity if you want to develop a rental project due to the scarcity of good value rental homes. You will learn how to sort out reality from the ignorance and outright intentional misinformation that continues to fester on the many Blogs and English “news” media. Of course, you can have more toys and options if you have more than just SS income. We will visit local shops and markets to discover the better and cheaper way of living than in the US. 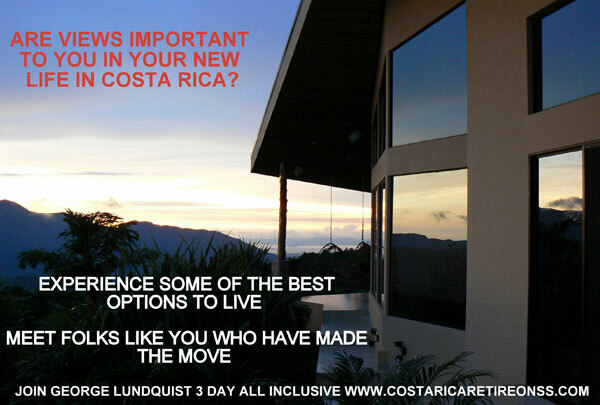 The SAD truth is, most people who do not take my tour, end up in the EXPENSIVE areas and believe the higher costs there are true all over Costa Rica. All you need to do is compare major costs like home taxes, insurance, health care, dental care, Veterinarians, no A/C, no Heating, and fresh fruits & vegetables to see how you can have a MUCH better quality lifestyle here on your income. 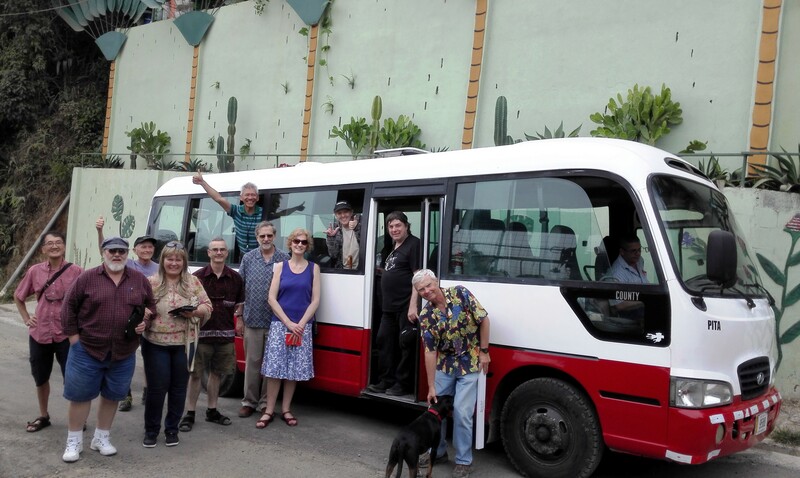 Our travel takes us through RURAL areas where you will experience the warmth and love of life (Pura Vida) of the “Ticos”, an affectionate term for Costa Ricans. You will see for yourself how the Costa Rican Medical System works in the small towns, where prescription medication can cost far less and most are 100% covered by the CAJA for residents. We will also learn about the convenience, low cost, and versatility of the rural taxis and buses. You can compare these scenic, fresh air, and friendly rides to your present mode of commuting. A car and all associated expenses is not necessary here, walking short distances is healthy! since you may be here to research your new business. You can learn in 3 days the most important lessons I have learned in these 15 years of continuous improvement of lifestyle with input from hundreds of our Network friends! All factors of lifestyle are changing here as well as elsewhere in the world. The Way We Do It!